Robert regularly advises and consults with business and family leaders, economic development and other public officials. With over twenty-five years of experience in a very broad based tax practice, he has represented manufacturers, developers, public entities, estates, trade associations, governments, regulators and individuals. Robert regularly advises clients on matters of tax business and estate planning, acquisitions, financings, assessing environmental risks, contracting, joint ventures, transactions and operations, and is a frequent lecturer on matters concerning tax and business issues. 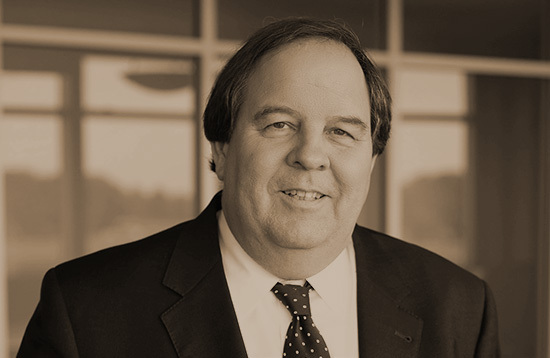 Robert was the first associate hired upon the firm’s formation in 1983. Outside of the law practice, Robert serves on various local boards and church committees.